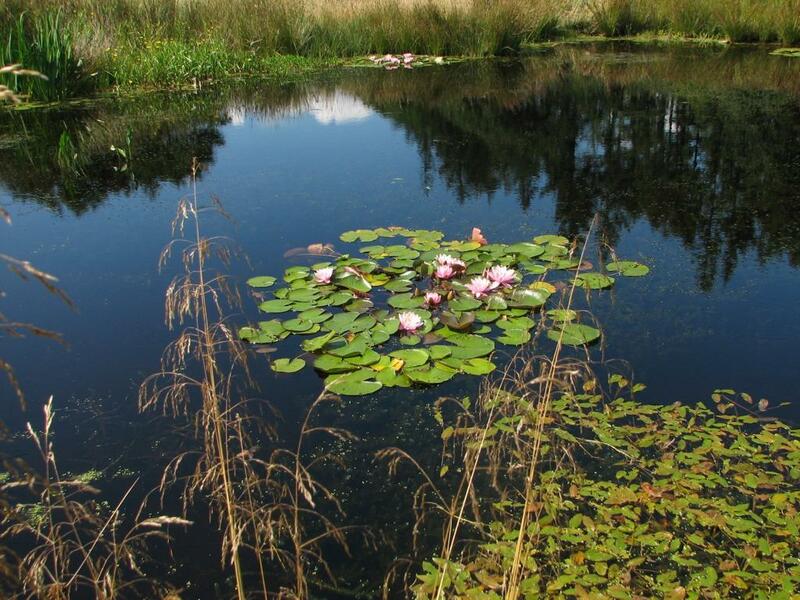 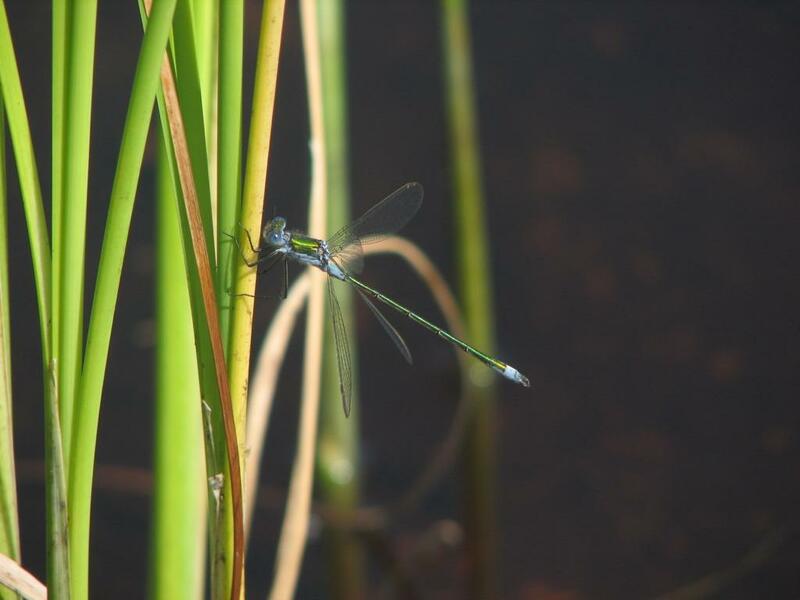 These garden lakes and ponds were created over a number of years. 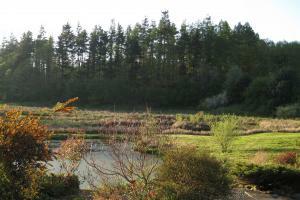 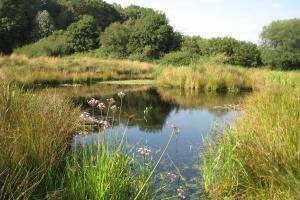 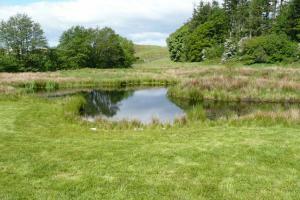 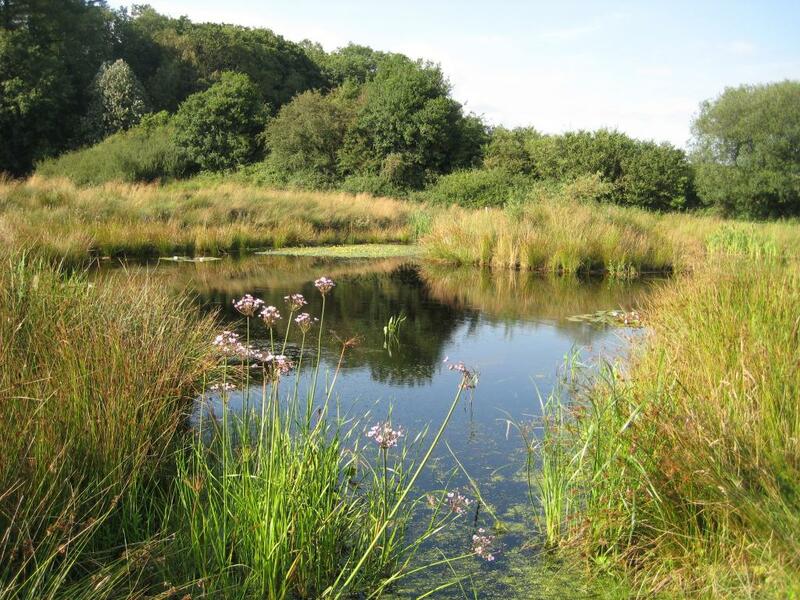 The first pond was created by us in 2006 while the latest was created in 2008. 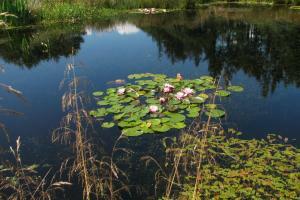 They take years to establish and change constantly with various flora and fauna. 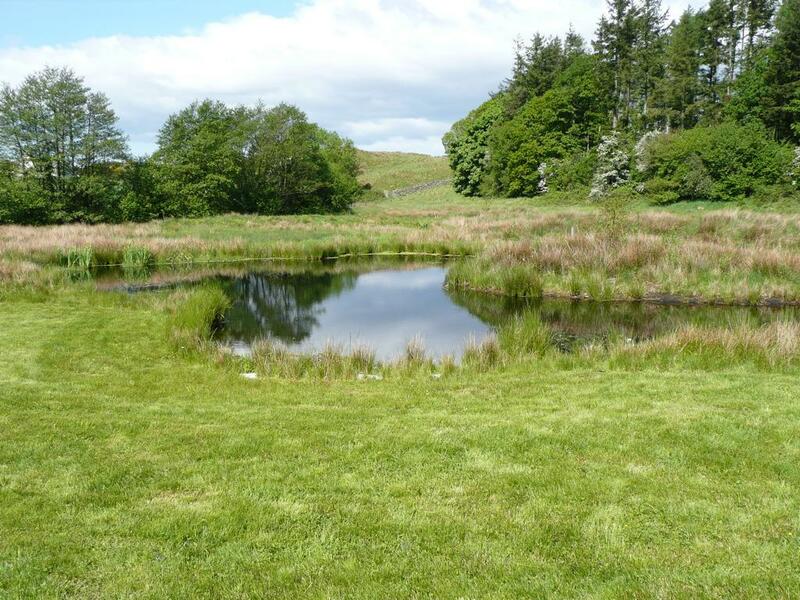 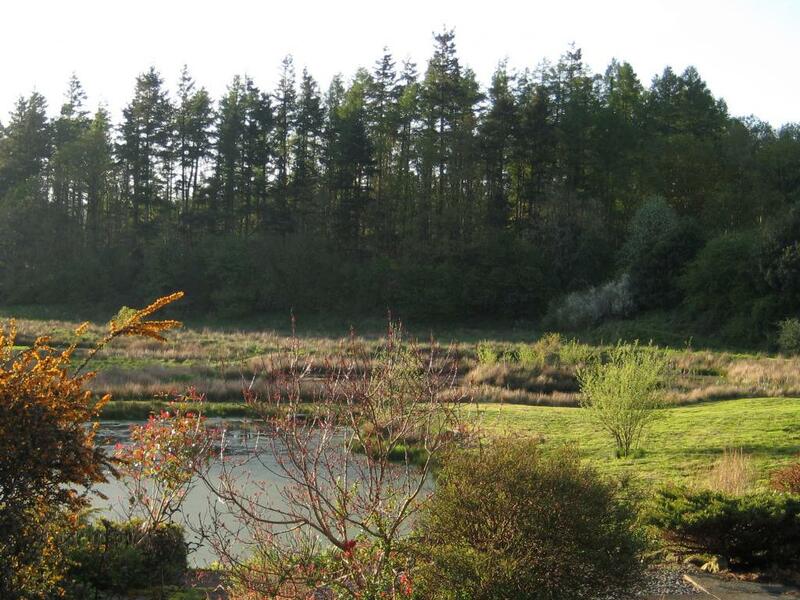 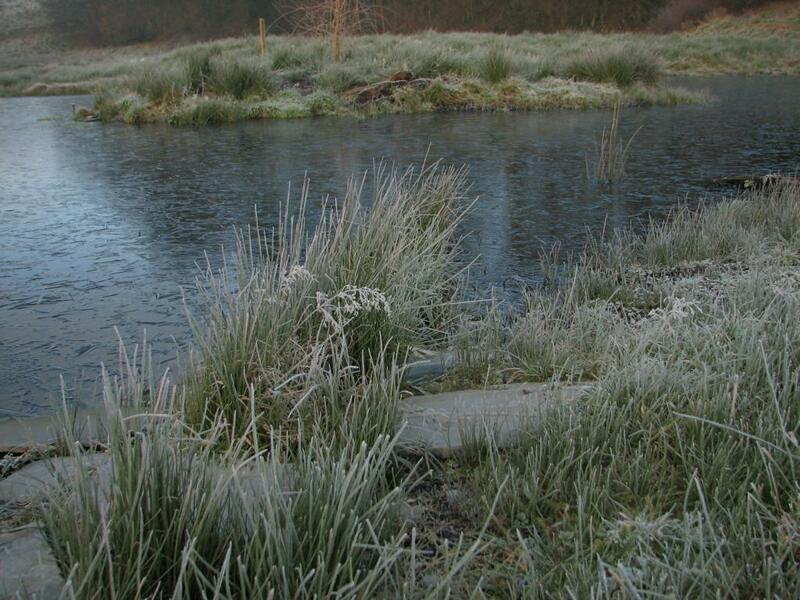 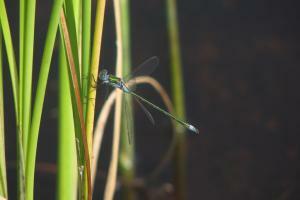 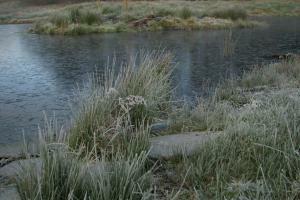 We regularly visit the site for other landscaping work and are pleased to watch as the lakes and ponds develop.